Parking de moto - Telde ( ) , Built Surface 21m2. 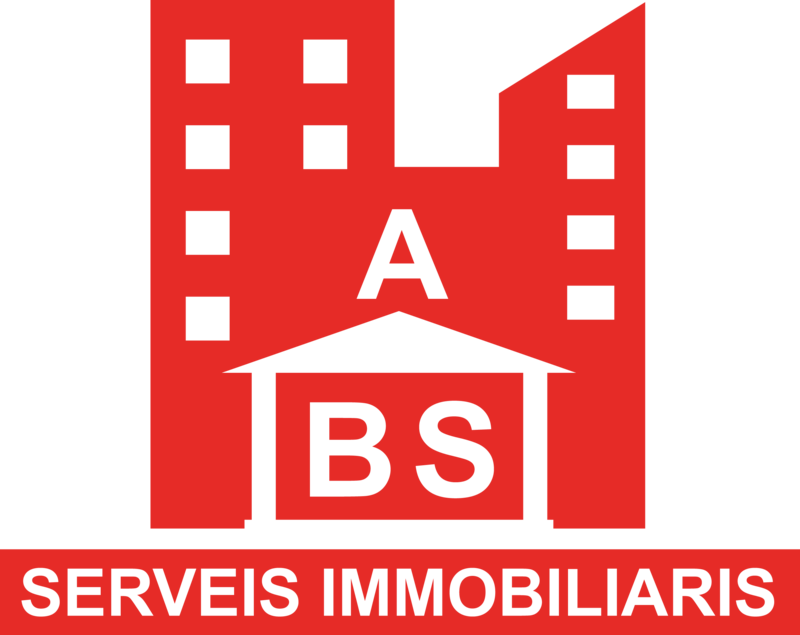 Garage - Torrevieja (Nueva Torrevieja) , Built Surface 17m2, Distance to the sea 1 Km.. Parking de moto - Santa Pola ( ) , Built Surface 20m2. Parking de moto - Alicante (San blas) , Built Surface 12m2. House - Ciudad sin unificar ( ) , Built Surface 14m2.